When you think of sports marketing, you probably think of adults writing adult-oriented campaigns, right? A creative sports marketer, however, realizes that they can and should target the juvenile demographic as well. Not only are kids receptive to sports marketing campaigns; they can also come up with their own, using their creative talents to raise funds and grow audiences for their sports teams and products. 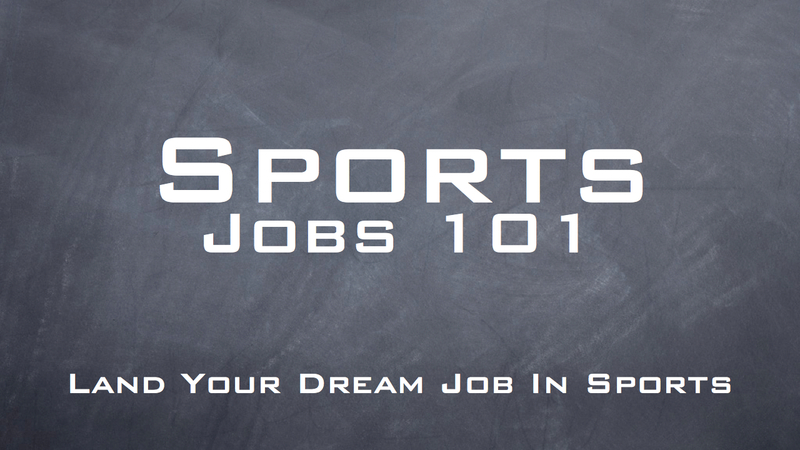 Many sports marketing jobs focus specifically on children’s markets. Making professional sports appealing to kids helps grow a team’s future fan base—not to mention future players. If you are working with product endorsements, the natural admiration and loyalty many children feel for their sports heroes will lead them to be interested in products those heroes advertise. It’s important, however, for sports marketers to associate leagues, teams, and players with programs and products in keeping with the public’s generally high opinion of sports. Most people see sports as a way to teach their children the values of hard work, self-control, generosity, persistence, and clean, healthy habits. Some marketing techniques which help support this view include: corporate sponsorship of youth sports, player appearances and skills camps, pitching healthy products and activities, public service programs, programs in underserved areas, and programs and advertisements which emphasize the value of diversity. Every parent with school-age children is familiar with—and overwhelmed by—the continual to fund kids’ programs. Perhaps your kids’ team can use sports marketing techniques to raise the money they need for uniforms, travel, and equipment. Sports marketing often involves corporate sponsorships. 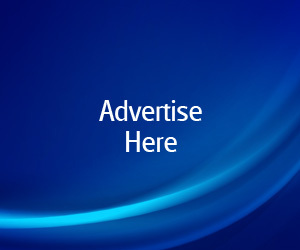 Develop a promotional package explaining to prospective companies how sponsoring would help their business. To expand your fan base, advertise ticket giveaways, game night promotions, or work with local businesses to provide small premiums or discounts if your team wins. 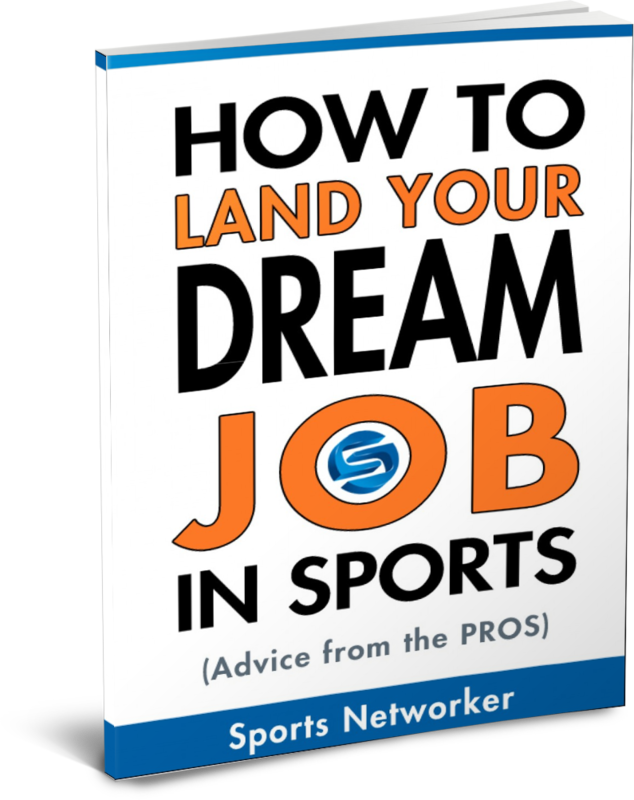 If your organization needs to sell a fundraising product, ask a local sports celebrity (high school or college) for his or her endorsement, or an event appearance. These projects require creativity, artistic ability, oral and written communications skills, and mathematics knowledge. They also teach kids to work cooperatively, solve problems, and communicate effectively with adults. Sports marketing at this level can also involve kids who are not natural athletes, but still want to be involved with a team. Who knows? Some kids may move on to successful careers in sports marketing! Just check out Joey the Junior Reporter below! Does your team have a marketing strategy that involves kids? How? I’d love to see your comments. Are Fantasy Sports A Distraction in the Office? see value of adding user profiles on these is placed, there are plenty of people who have not utilized them.